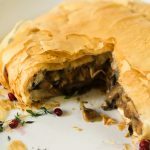 This vegan roast is packed with tempeh bacon, mushrooms, and apples all wrapped up in phyllo dough. Tasty and hearty. 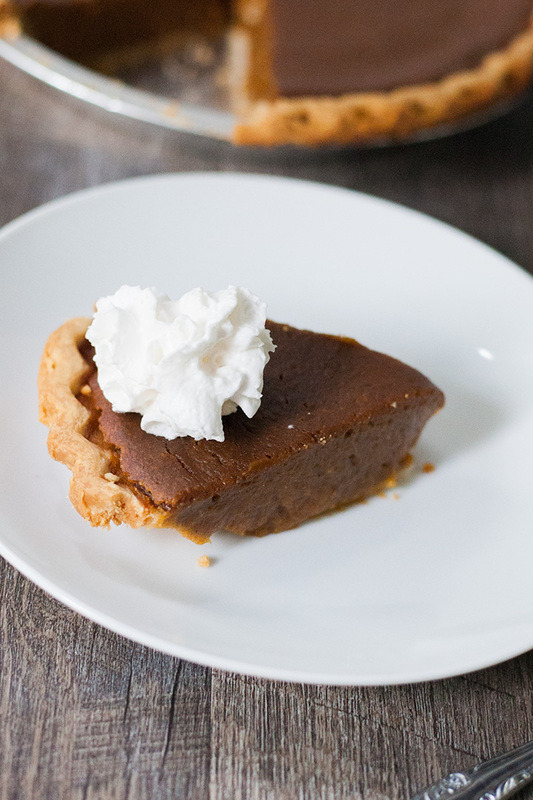 I absolutely love the combination of the meaty mushrooms, the savory herbs, and the crunchy flaky crust. Thank goodness it’s quite filling, or I wouldn’t be able to stop eating. For the mushrooms, I used a combination of button, crimini, and chanterelles that I picked on my first mushroom hunting trip, but you can use any combination you’d like. 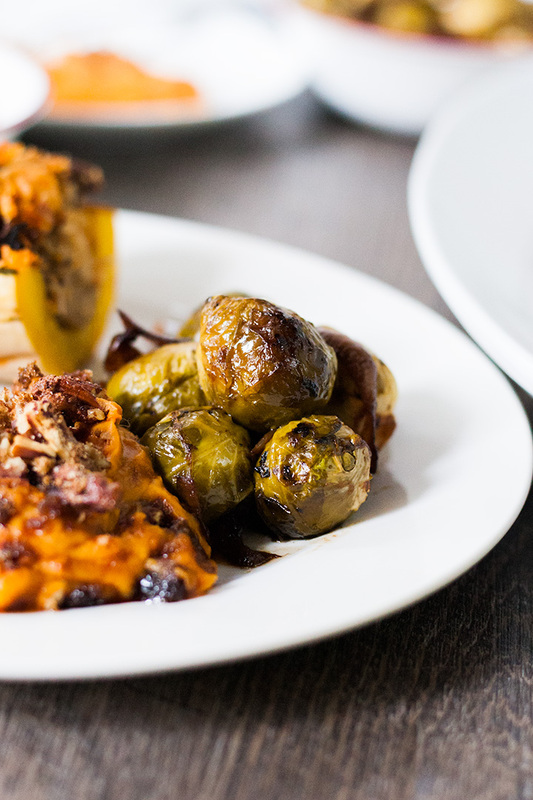 This roast is perfect as the main dish for your meat-free holiday celebration or any time you need some comfort food. 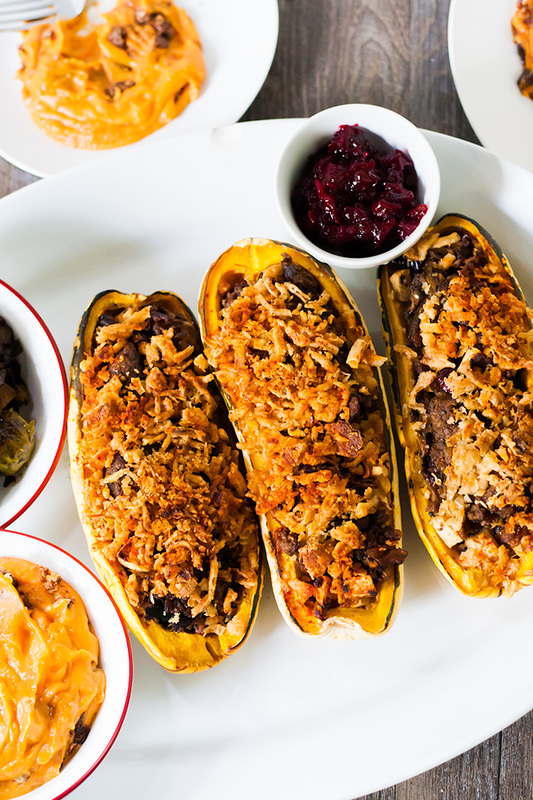 Serve with some roasted vegetables and potatoes or by its self. 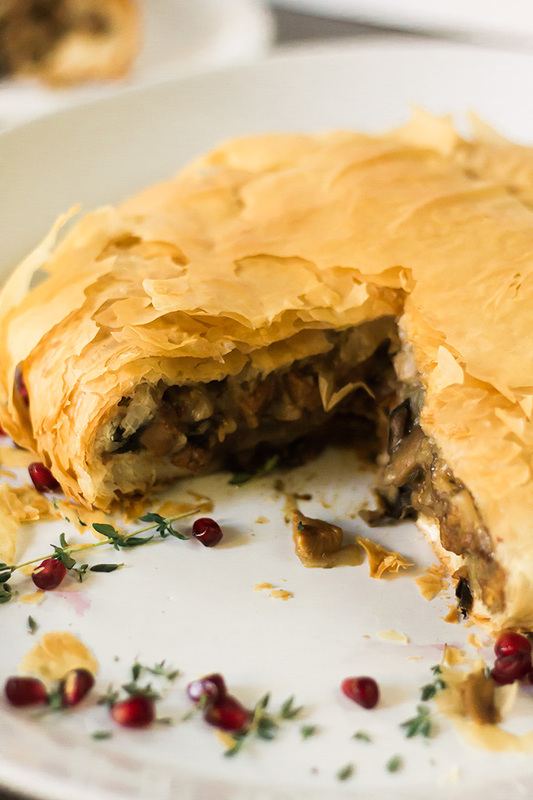 A hearty vegan roast filled with tempeh bacon, mushrooms, and apples wrapped in phyllo dough. In a large pot heat the olive oil over medium heat. Add the tempeh bacon and cook until browned (about 5 mins). Remove from the pot and set aside. Add the onion to the pot and cook until translucent (about 5 mins) and the garlic and apple and cook for 2 mins. Add the mushrooms and cook for an additional 5 mins. Chop the tempeh bacon into small pieces and add to the pot. Stir in the flour until everything is coated. Add the broth, herbs, salt, and pepper. Cook until the mixture has thickened (about 3 mins). 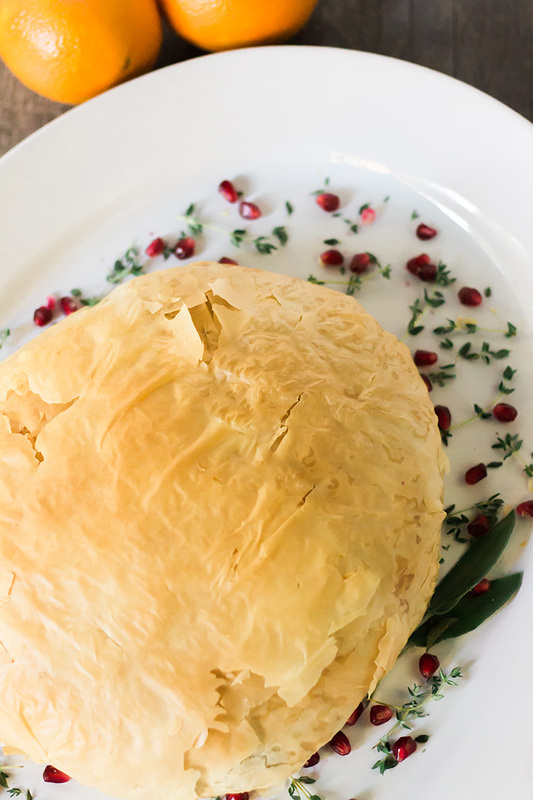 Place two sheets of phyllo dough on a parchment-lined baking sheet. Add a one cup scoop of the mushroom mixture to the middle and fold the phyllo dough around it. Add another cup of the mixture and cover with two sheets of dough. Tuck the excess dough under the roast. Brush the dough with the melted vegan butter. 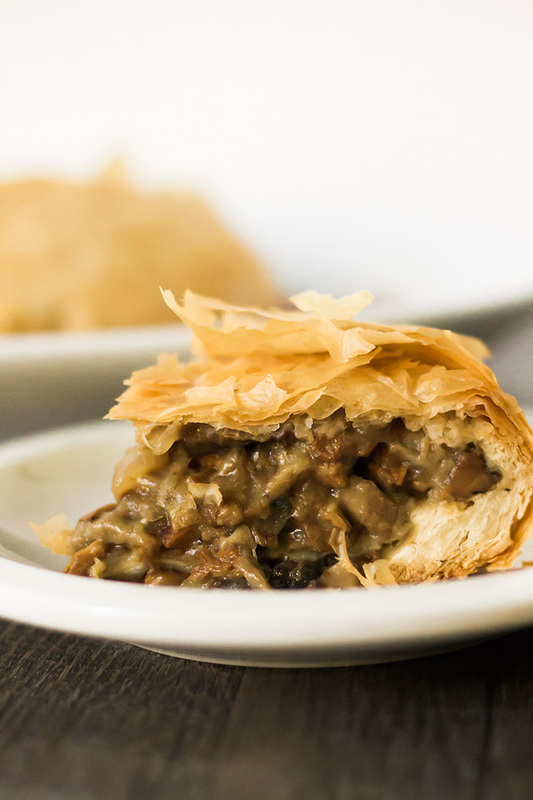 Repeat the process of adding the mixture, covering with phyllo dough, tucking the excess under, and brushing with butter until all of the mushroom mixture is gone. As the roast gets larger use two sets of overlaping phyllo sheets to completely cover it. Add the remain phyllo dough two sheets at a time brushing with butter between each layer. Bake for 50 mins or until golden brown.